If you evaluate people using a FICO you may not be seeing the true credit picture. No, it isn’t FICO. It is misleading information in the Credit Bureau data base. Here are some of the big reasons reported by FICO that can dramatically alter a person’s FICO score creating an incorrect picture of a person’s credit worthiness. The applicant may have used more than one. Sometimes this is inadvertent such as using a name without a generation marker (Jr., Sr.). Sometimes it is intentional. Either way, it will tend to link the applicant to other files. A clerical error was made entering key information such as address, often because of illegible handwriting. If you can’t clearly read the application, neither could the previous company. If the handwriting isn’t clear don’t be surprised by inaccurate results. The person previously provided somebody with an inaccurate Social Security Number. 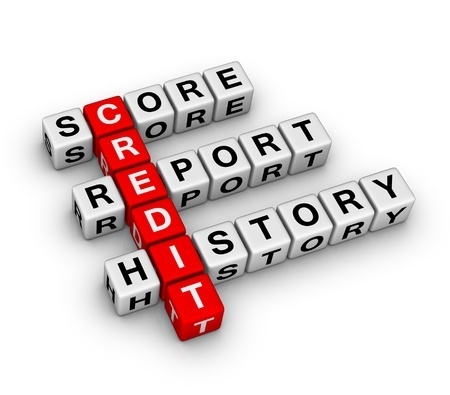 Sometimes this is done to create a new, clean credit profile. There are over twice as many profiles as there are adults in the United States, so this isn’t uncommon. It could be inadvertent, or it could also be fraud.